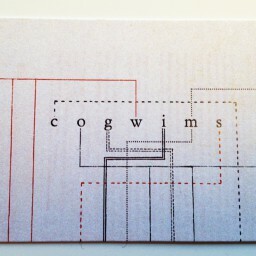 With the new look for our site, we felt now was a good time to get some new business cards. 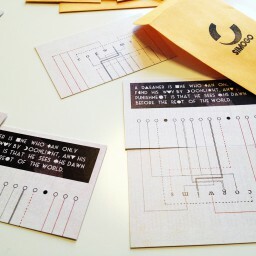 But, you know, business cards is a silly thing, so we thought we’d make something fun with it (and honestly, we’re not very business-y at all), so we decided to make Puzzle Cards instead of Business Cards. 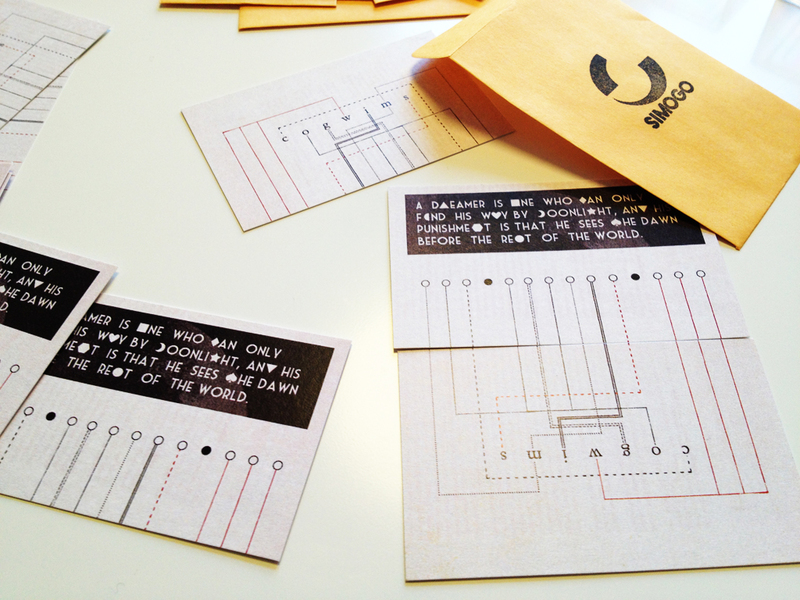 The main idea with these cards is that we both have a set of two cards, with different puzzles, most of them requiring that you’ll use the two cards together, like a key for a cipher. 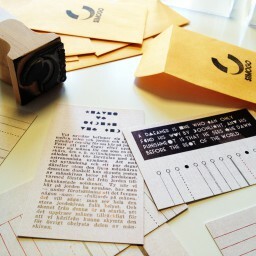 So each puzzle is a little cipher for phone numbers, e-mail, web adress and names. 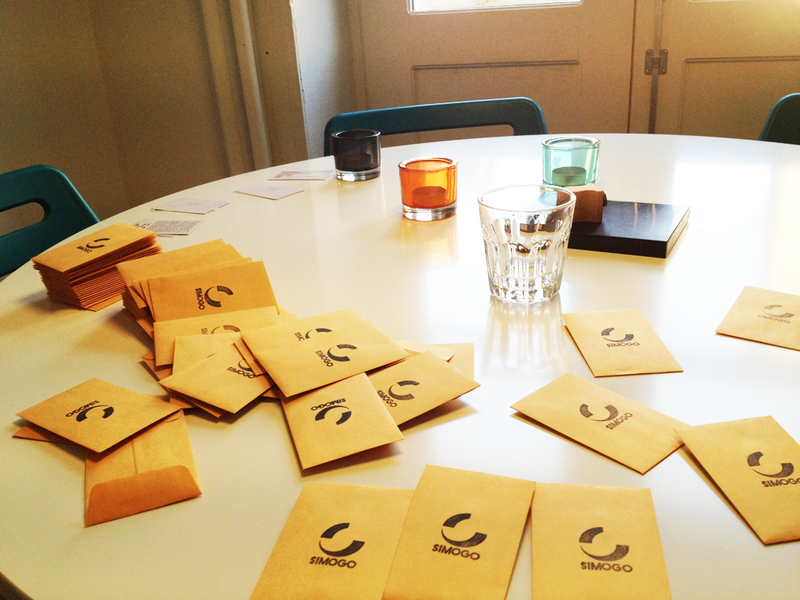 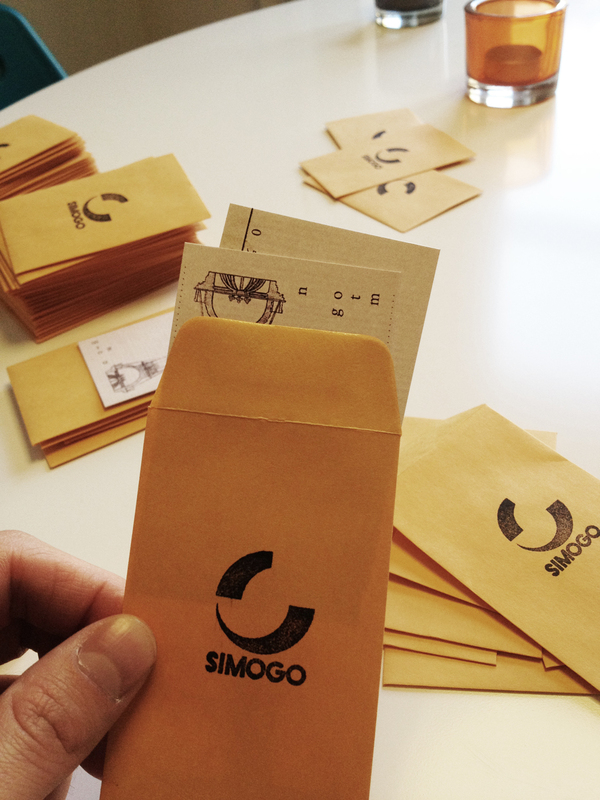 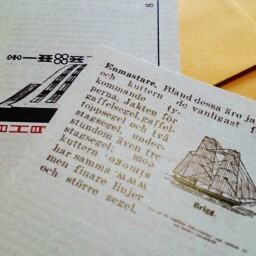 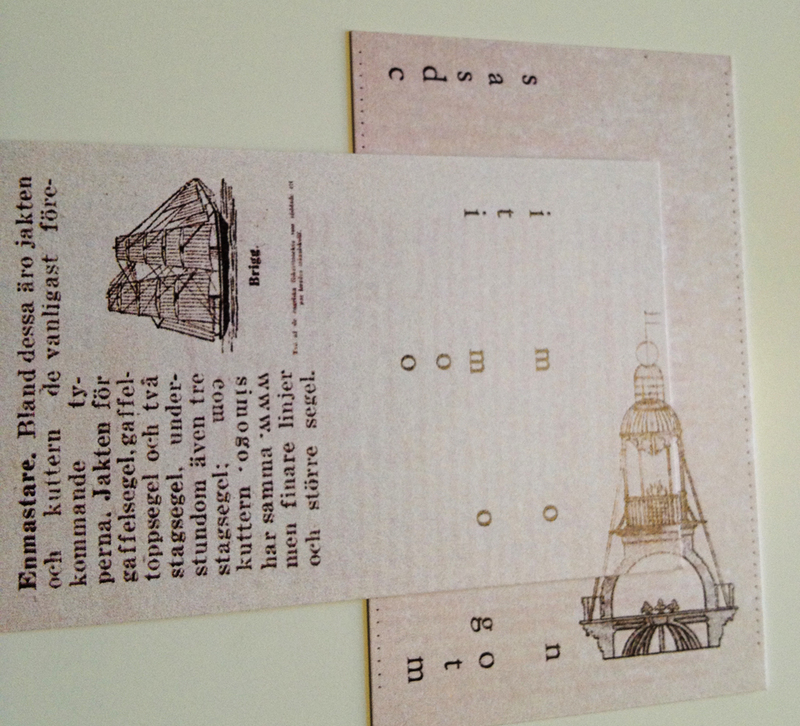 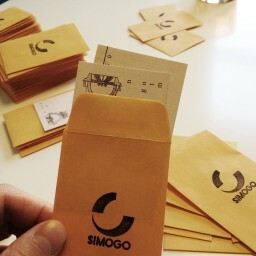 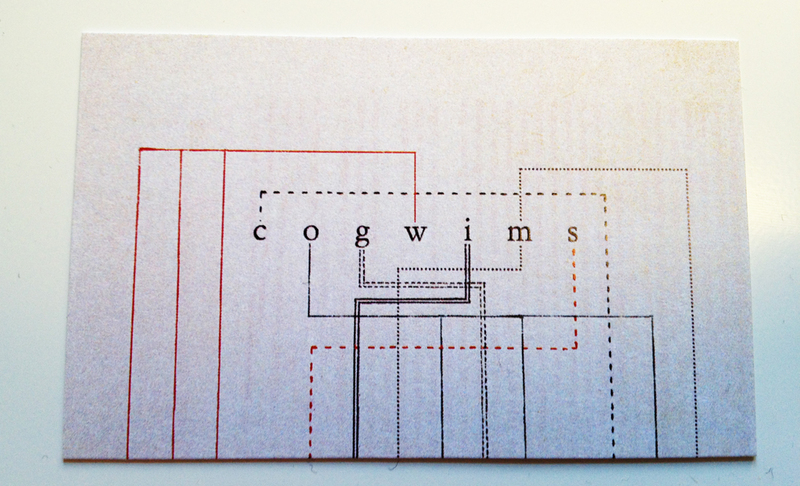 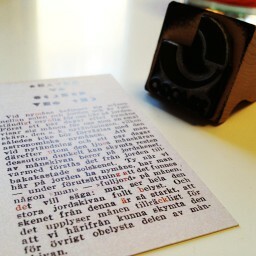 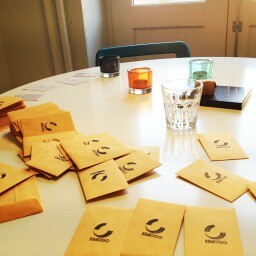 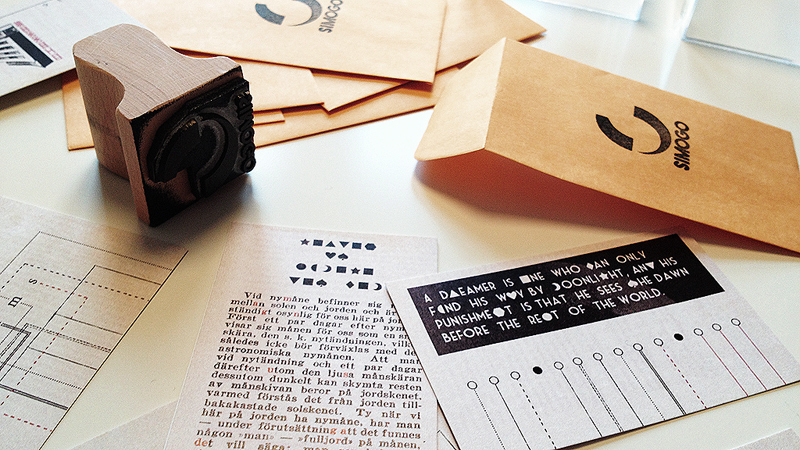 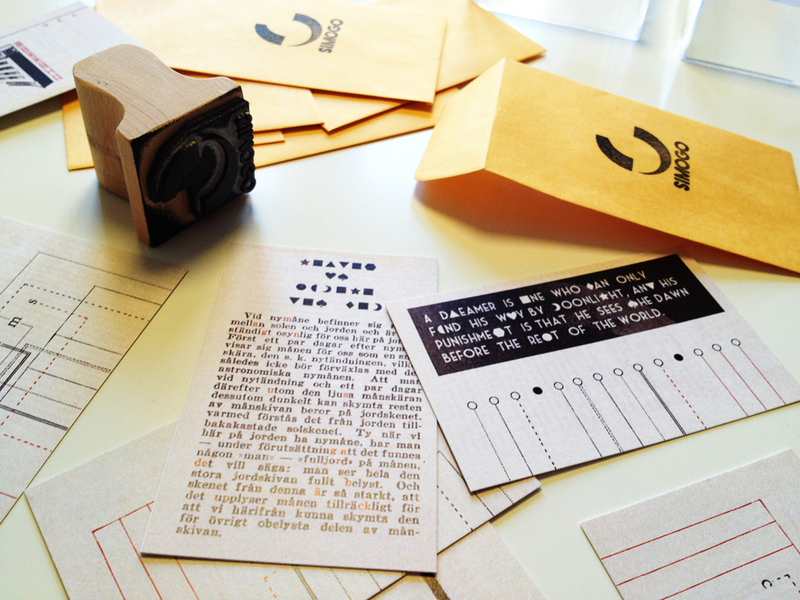 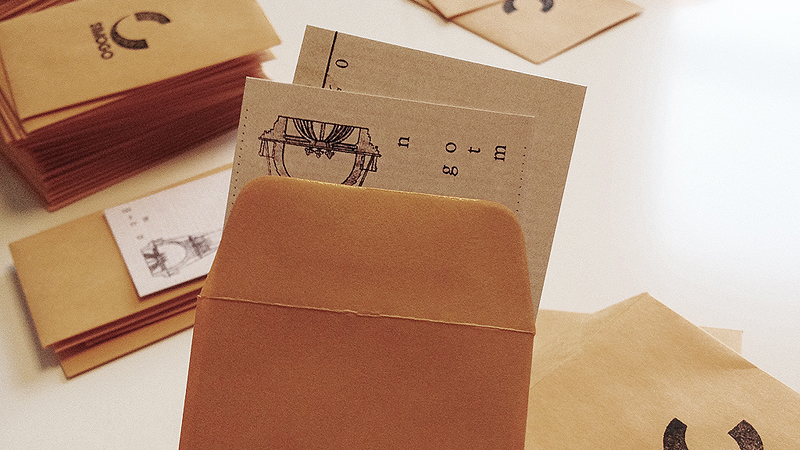 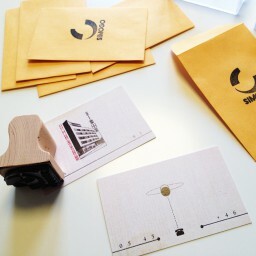 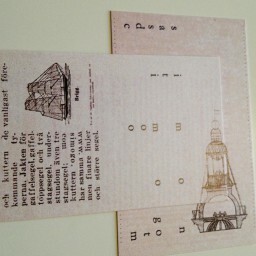 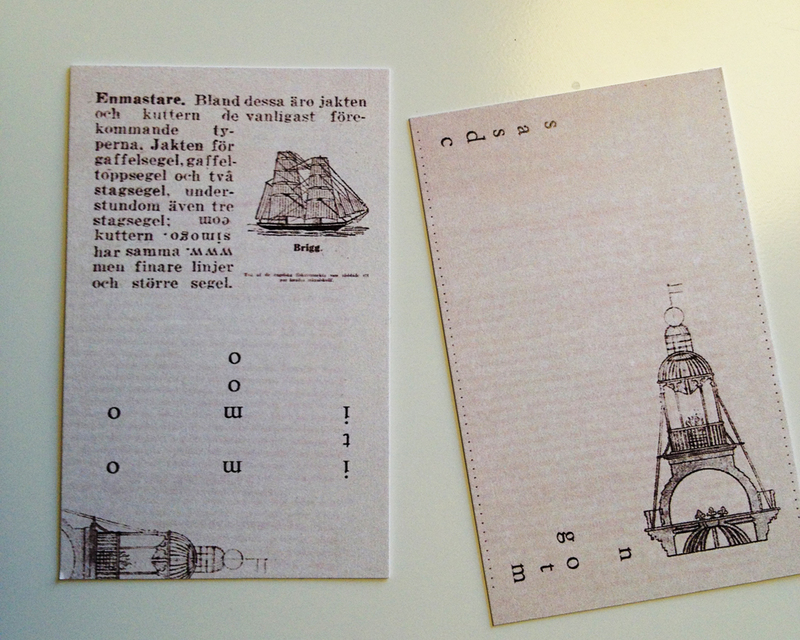 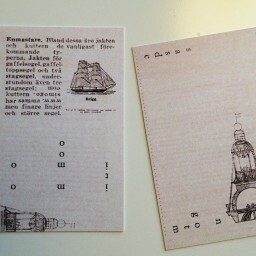 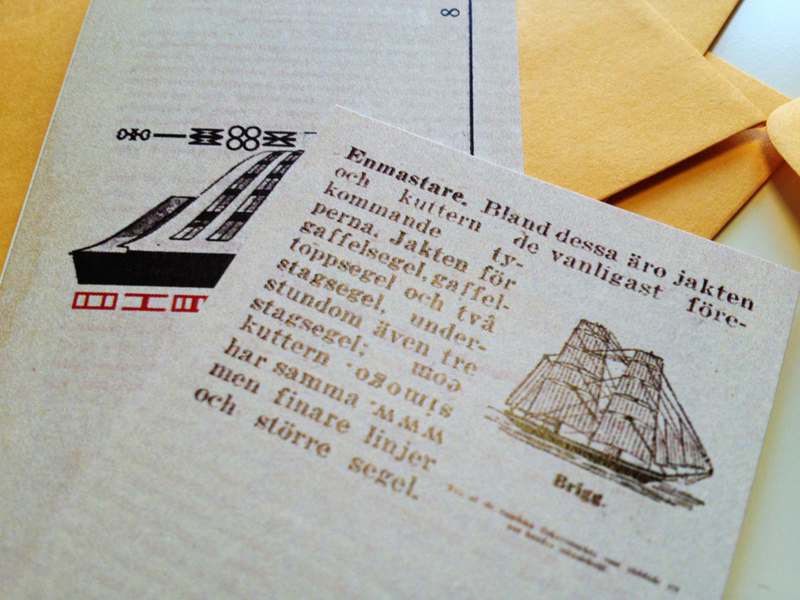 We’ve placed them in tiny envelopes, and ordered a Simogo stamp, so it feels like a cute mini top secret dossier. 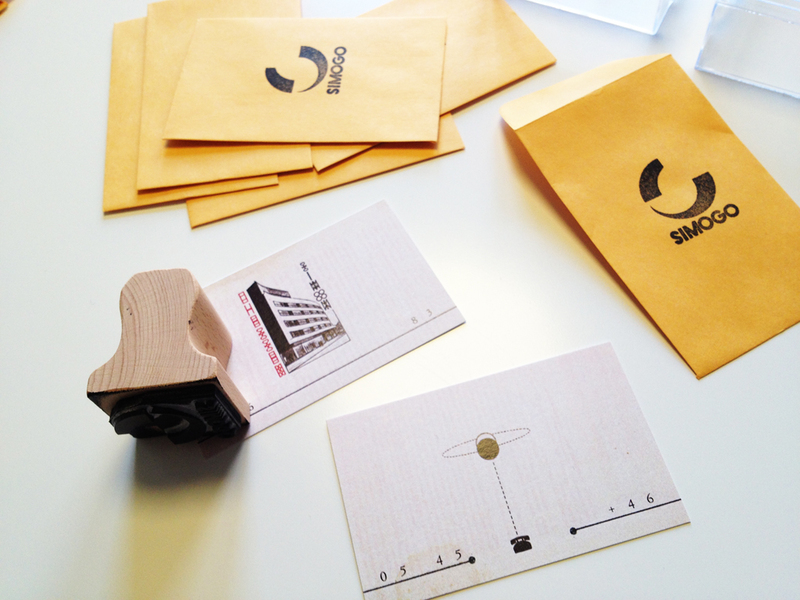 We think these turned out pretty nice, have a look at the gallery below for more photos!